Best value subscription book box? 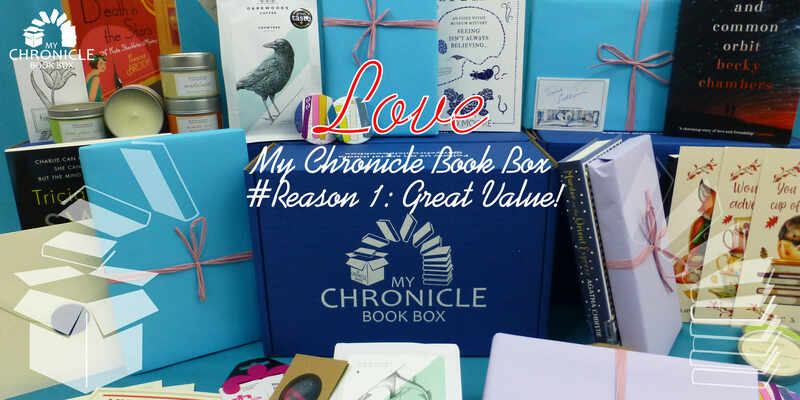 My Chronicle Book Box is a quarterly subscription so I send you a wonderful box every three months in the first week of February, May, August and November. As each box contains three books in your chosen genre, it's the same as a book for every month. The 3 books in each box are not just any old books either! These are the latest releases; published between the date of the last box and the present box, carefully selected after being read and reviewed. This means that they are not titles you can just pick up at a discount bookshop and are much less likely to already be on your bookshelf. I also work closely with quality artisan suppliers to team these awesome books with some wonderful goodies to complement your books and reading. I lovingly curate the boxes to ensure that the contents of the boxes will always be worth in excess of the price of the box. In addition to the books and products, you can expect to receive exclusive content from the author(s) such as signed bookplates and interviews. The value these add cannot be measured! 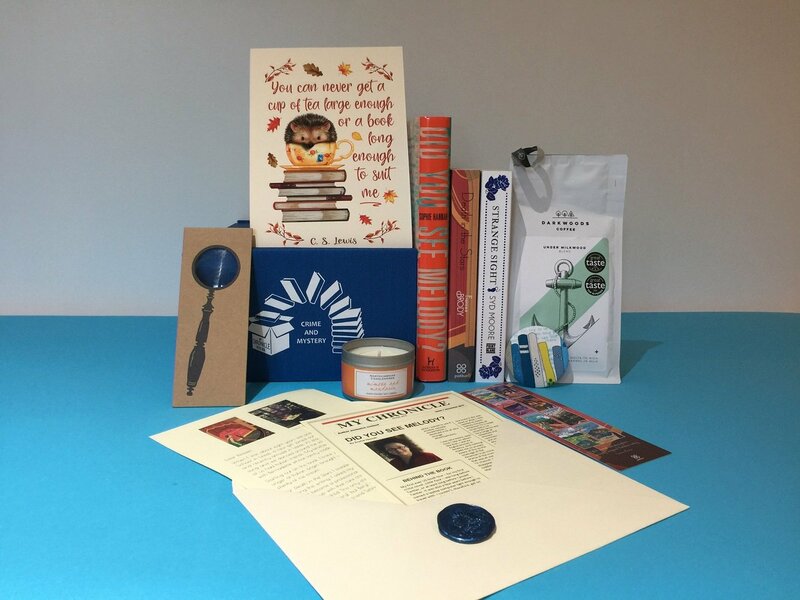 By sending out our boxes quarterly, we are are able reduce postage and packaging costs to both subscribers and the environment, compared with monthly subscription book boxes. This means that we are able to provide our boxes for just £15 per month (you can pay monthly or quarterly). This includes UK shipping and we happily ship worldwide for an additional postage fee, dependent on your location. What are you waiting for? You have until 20 January to subscribe for our February book and until 6 January to take advantage of our 15% off discount code MCBB15-118. * Based on the RRP of the books and products included in the box.